Healthcare professionals from across Wales will meet at Wrexham Glyndwr University next month to discuss the latest innovations in stroke treatment and prevention. 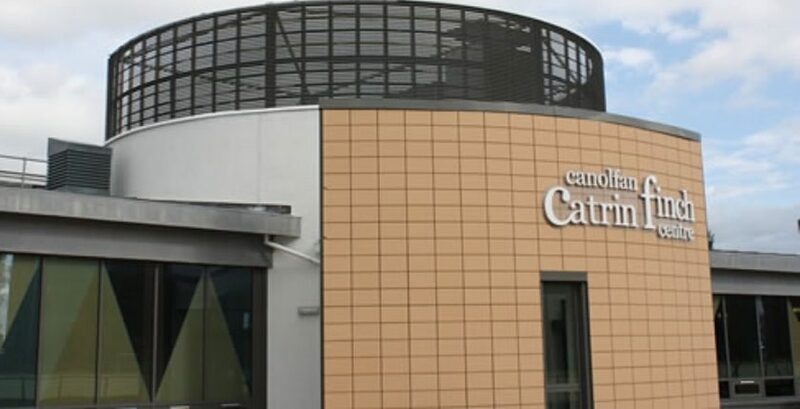 The Stroke Research, Innovation, Education and Care Seminar will take place on Friday February 1 at the university’s Catrin Finch Centre and will bring together experts from across Wales. With presentations from researchers across Wales, as well as from people affected by strokes the day will be looking at the latest developments in the field of stroke treatment, care and prevention. Dr Joanne Pike, Programme Lead for MSc in Health Sciences at Wrexham Glyndwr University, said: “One of the ideas behind the seminar – and behind Stroke Hub Wales– is to bring together the expertise we have across Wales when it comes to strokes. “Caring for people with strokes is constantly adapting as new research is carried out. This seminar is aimed at helping to update those with an interest in the field. The seminar runs between 9.30am and 3.30pm on February 1, with free parking available. Tickets are £10, £5 for students and unwaged, and free for service users. Read 1,219,449 times in last 30 days, and 73,818,928 times since we started in 2011.